Anthony “Algernon” Vereker, Lord Bygrave’s friend and executor, joins Scotland Yard in their investigation of the mystery. So begins the first of five ingenious and effervescent detective novels featuring Vereker, an amiable and eccentric artist with a razor-sharp mind. 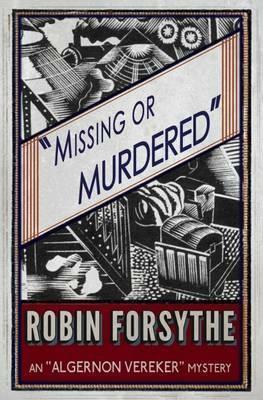 Missing or Murdered (1929), is republished here for the first time in over 70 years. It includes a new introduction by crime fiction historian Curtis Evans.